These two article made me weep for my church. 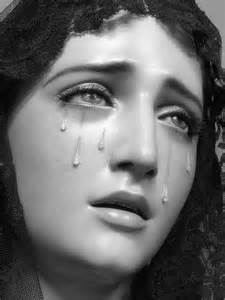 We are at the foot of the cross with Mary crying, "Abba, Father," with her son! O Jesus, meek and humble of heart, make our hearts like unto Thine. Our Lady of the rosary, prayer for us.